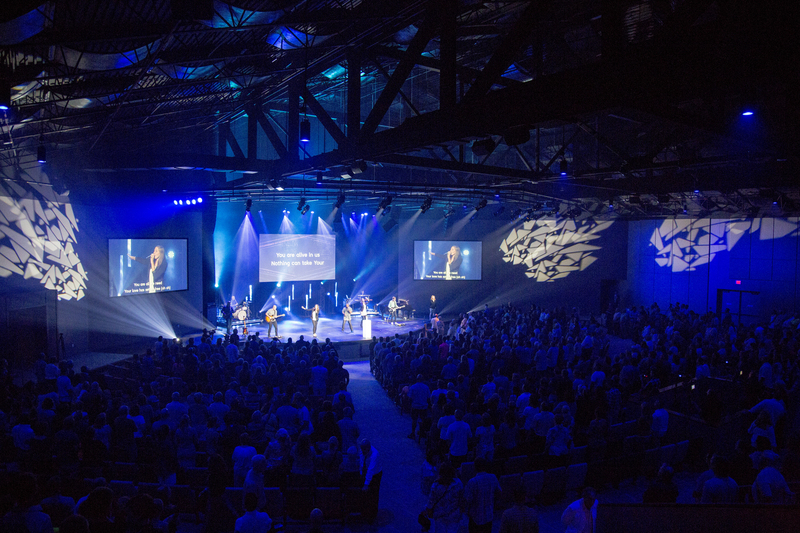 The vision of WAVE is to design and deliver projects that enhance the story that the church is trying to tell. WAVE’s calling is to maximize that connection. 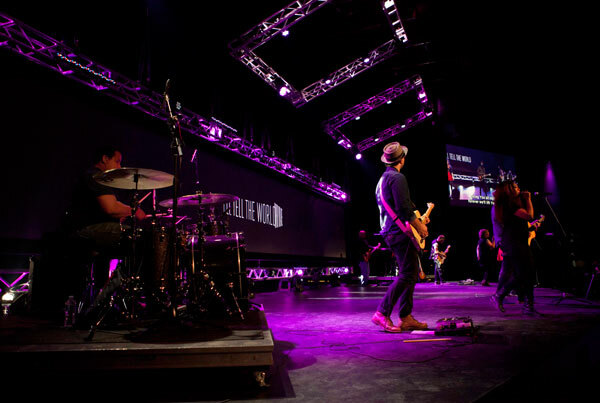 From our Acoustic Products and AV integration to our Stage and Thematic Designs, WAVE is committed to help our clients communicate their message effectively. 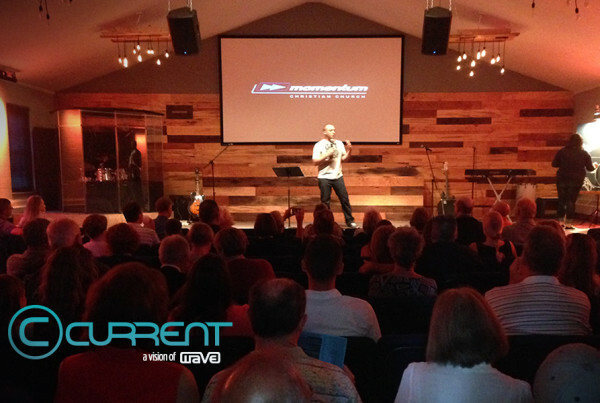 WAVE has a passion for Church planting. Having strong relationships with organizations like Exponential, ARC, Velocity Conference, and others; CURRENT has the systems, processes and knowledge to go from concept to completion. Design 2020 is the leader in traditional Church positioning. 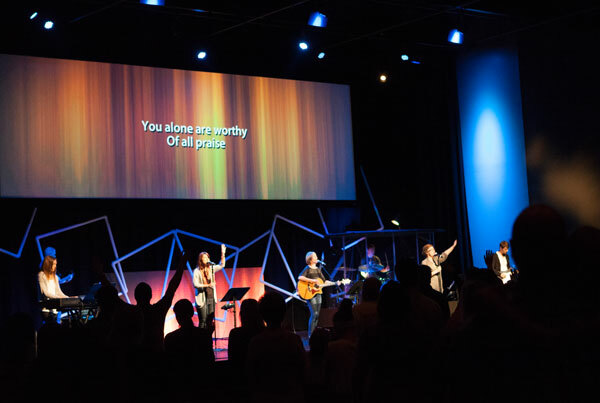 Our commitment to designing sacred spaces allowing technology to be transparent both visually and sonically has been a top priority for more than twenty years. Introducing Flex – WAVE’s in-house product line specifically created to give you options. 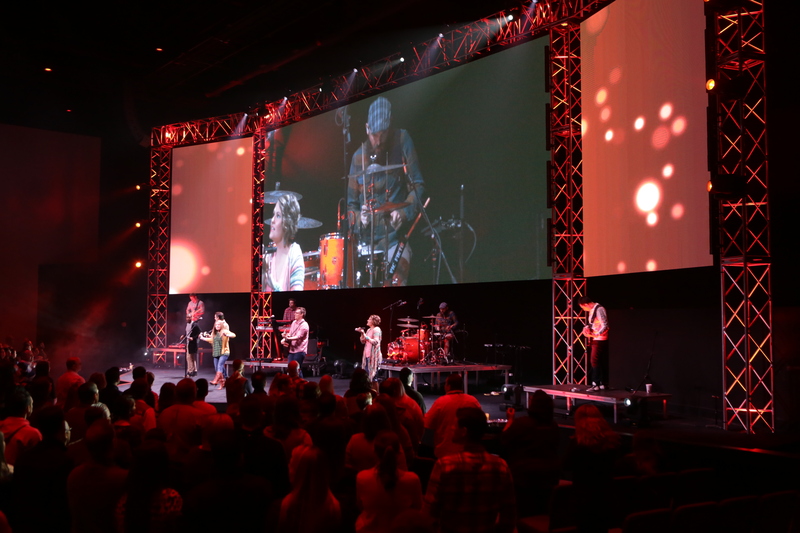 From LED video walls, to staging, to automation and drum enclosures, WAVE is creating products that fit both your space and the dynamic nature of your worship services. WAVE has a strong belief that ministry does not stop at the walls of the church. Ocean is dedicated to bringing our creativity to the global audience. With our corporate design group, Ocean has a resume of dedicated clients like Michelin, Rick Hendrick’s Motor Sports Dolly Parton Theaters, and a long resume of DVD and live event recordings. 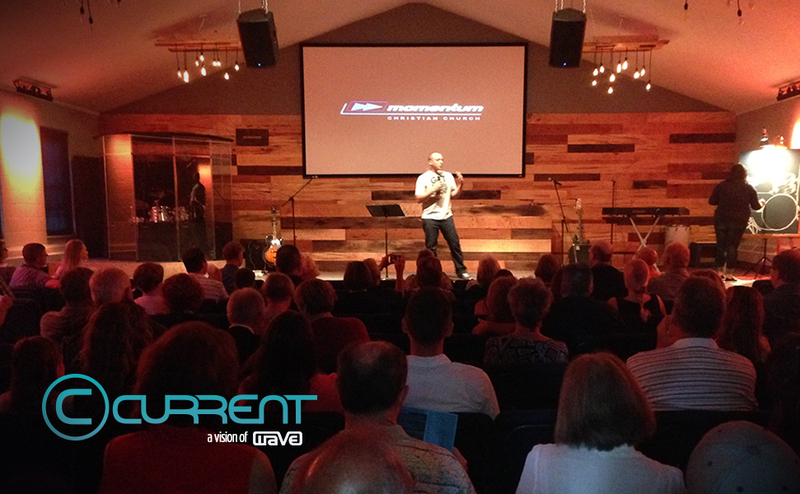 The vision of WAVE is to design and deliver projects that enhance the story that the church is trying to tell. "WAVE Elements" believes the principle that every aspect of a building matters in communication! From our innovative "Altitude" products to our creative stage designs, we help our clients communicate their message and brand more effectively. 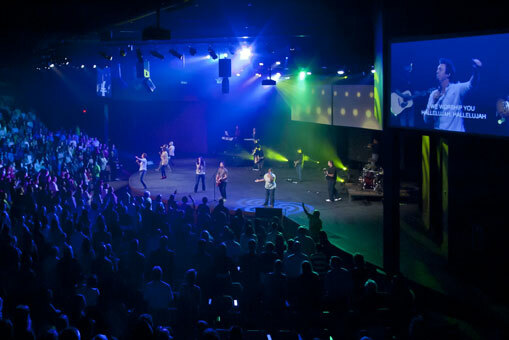 Our design team at "WAVE Acoustics" has a real passion and understanding of how to model and shape the room that will allow high energy worship to not be offensive, and stage designs that do not hinder the acoustics of how the audience and audio engineers hear the room. © 2019 Wave.us. Copryright © Wave. All Rights Reserved.